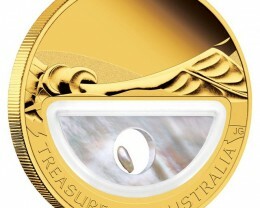 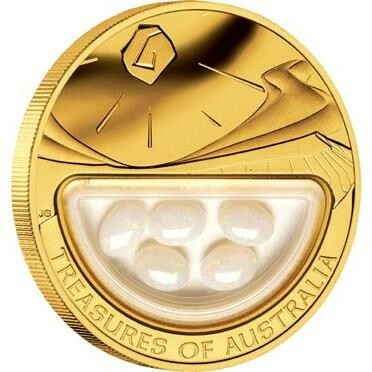 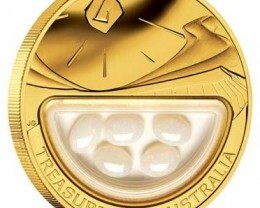 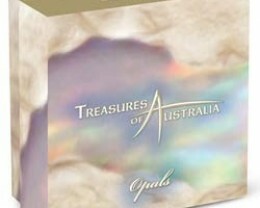 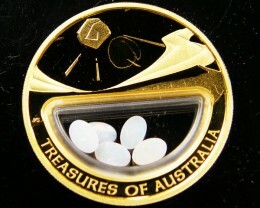 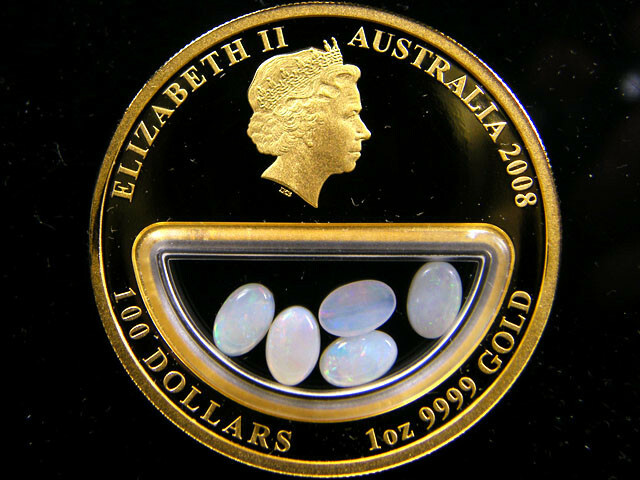 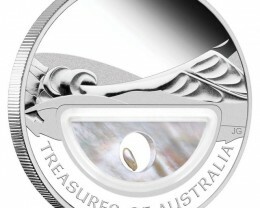 The second gold release from our Treasures of Australia locket coin series encapsulates opals. 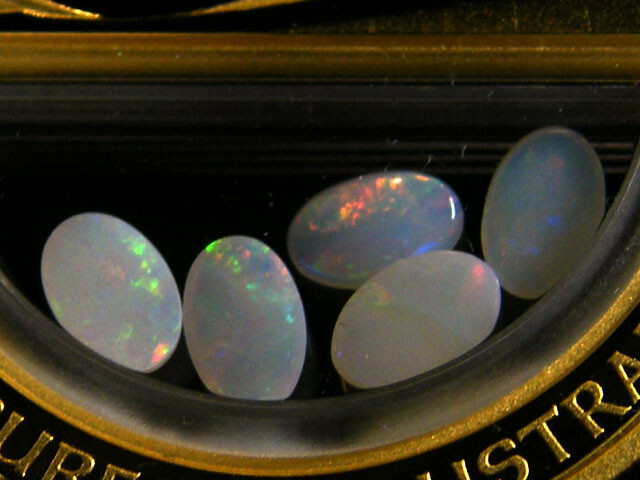 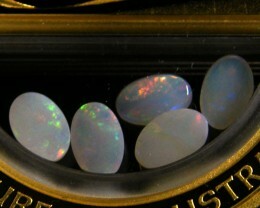 Australia produces around 95 per cent of the world’s opals, including gem quality opal from the South Australian town of Coober Pedy, and coveted black opal from Lightning Ridge in New South Wales. 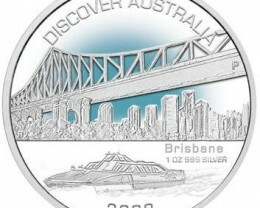 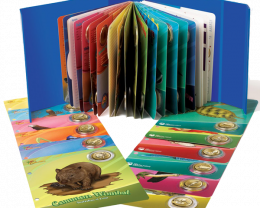 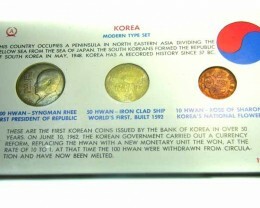 This 2008-dated coin is struck from 1oz of 99.99% pure gold in proof quality. 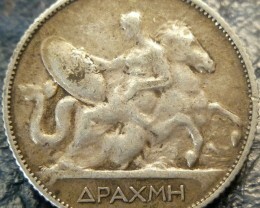 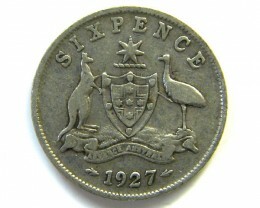 Issued as legal tender under the Australian Currency Act 1965 , the coin bears the Ian Rank-Broadley effigy of Her Majesty Queen Elizabeth II on its obverse. 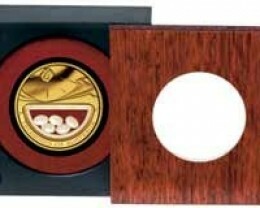 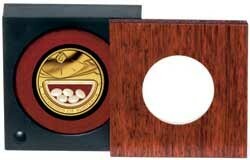 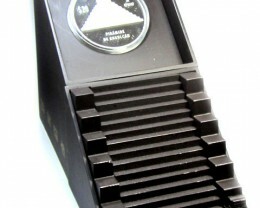 The coin is housed in a presentation case with a jarrah timber lid featuring a circular viewing window. 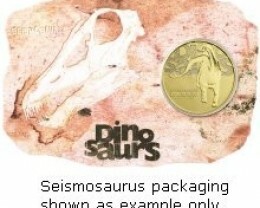 The case comes in a beautifully illustrated box shipper.